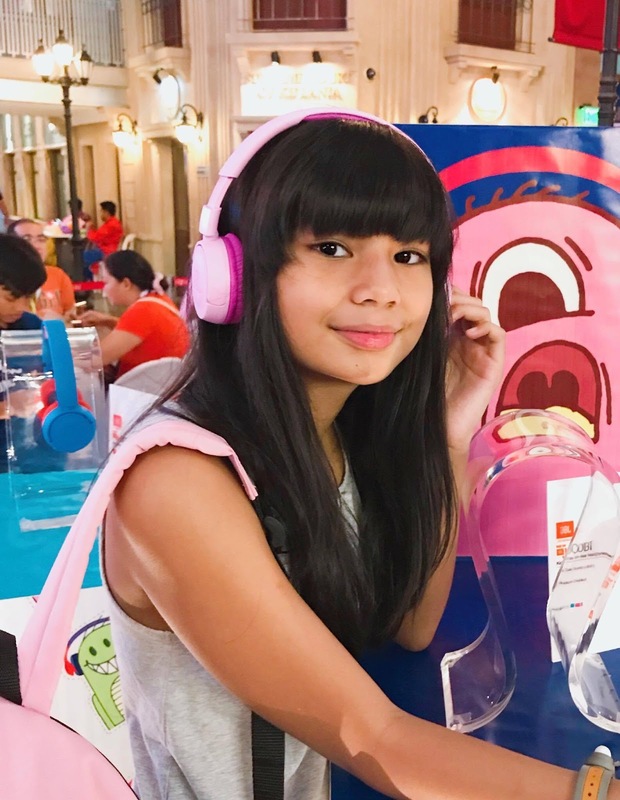 With the kind of generation our children belong — the kind of generation where gadgets have become a necessity and part of their everyday lives, it is but the perfect time for JBL to introduce their first ever line of kids’ headphones that perfectly blend youngster’s entertainment needs that meets parents’ safety and quality expectations. Are you also a parent like me who tends to worry each time you see your child use their headphones? Well I am that paranoid parent because I fear that there might be moments when my daughter may just not realise that she's watching videos or listening to her music at a high volume already which can put the status of her hearing at stake. I am hopeless when it comes to situations like this kaya I highly suggest that you check out JBL® Jr. too. 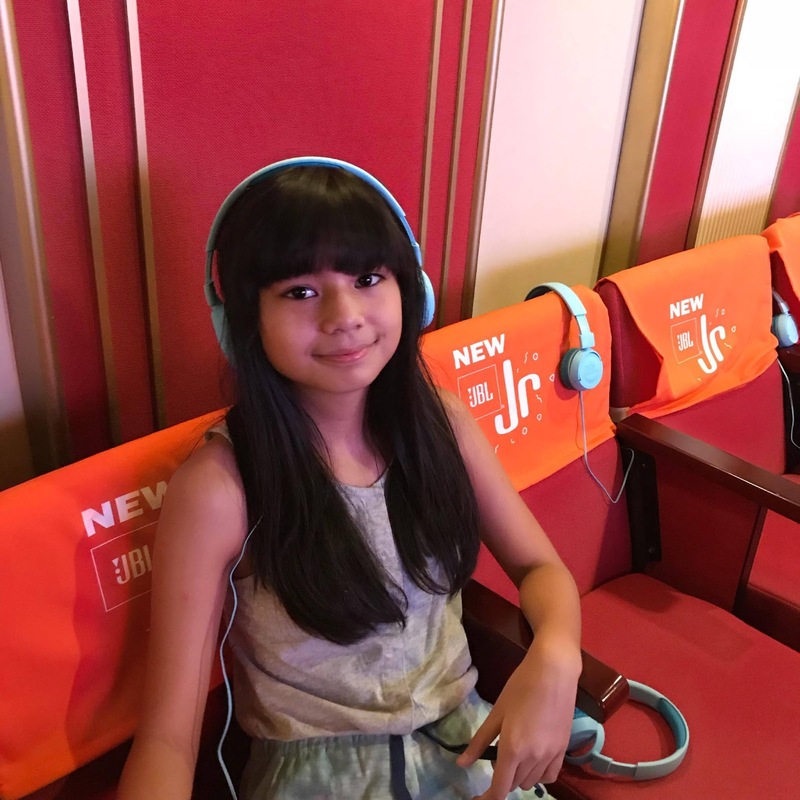 JBL® Jr. headphones are specifically designed with a soft-padded adjustable headband and cushioned ear cups to comfortably fit a child’s head. It also has a solid outer design so yes, even it tends to get abused by our little ones, we could depend on its durability or at least not immediately. It is built to survive the toughest wear and tear. 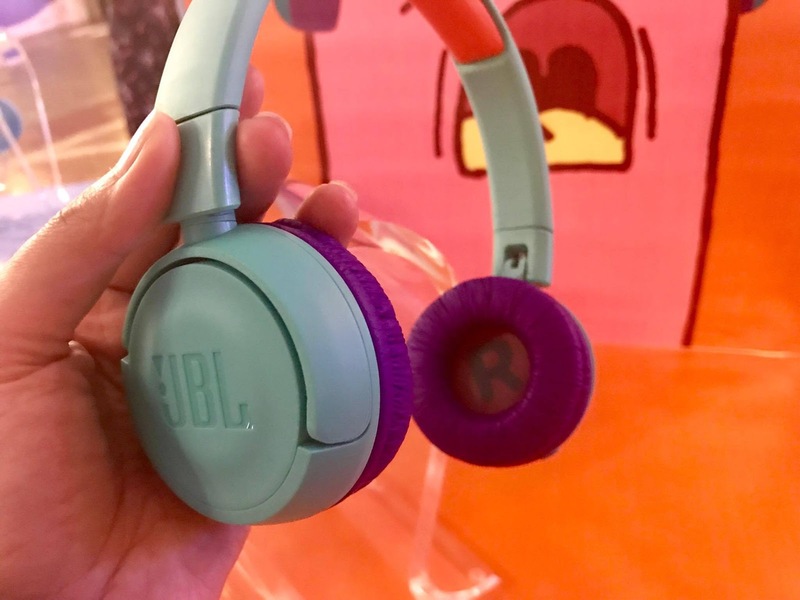 JBL® Jr headphones fold up easily for portable entertainment, just perfect for kids on-the-go. Fits right during travel, on car and long plane rides. Further, the headphones are engineered for maximum enjoyment at volume levels which are very safe for kids’ delicate ears. So even if the child accidentally crank up the volume to a maximum volume, it would automatically control the output to only up to 85db to protect kids' hearing. 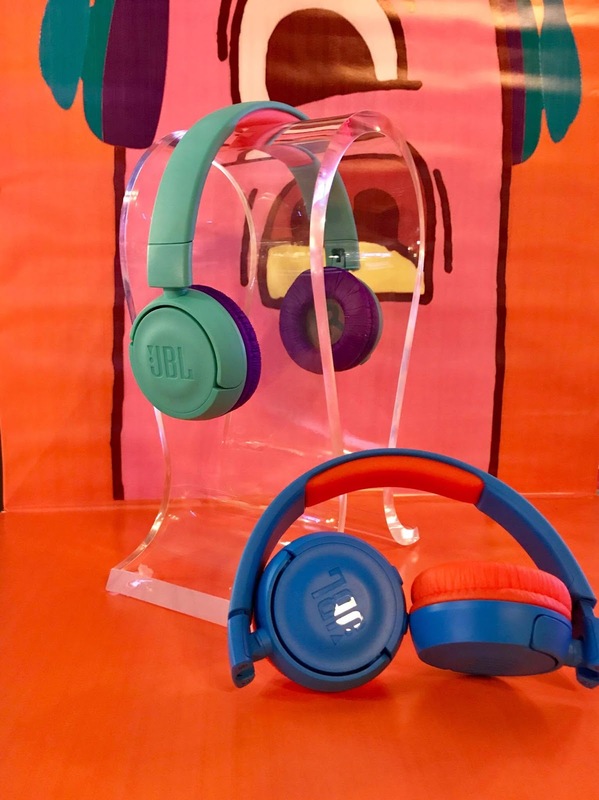 The new JBL® Jr line includes both wired and wireless models specifically designed for children ages three to twelve. The JBL® JR300 wired headphones are available in Spider Red and Ice Blue. This one is equipped with a tangle-free flat cable. A sticker pack is included for kids who want to make their headphones as unique as they are. 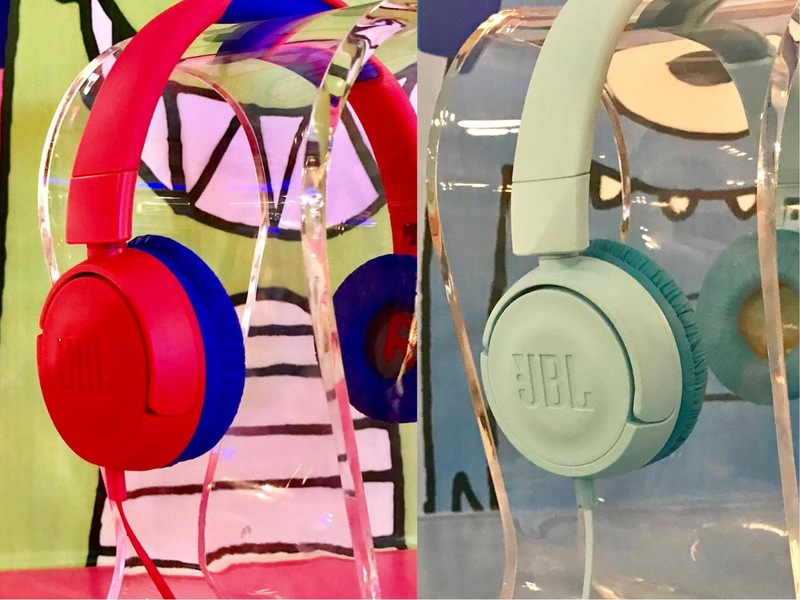 The JBL® JR300BT headphones come in three colour combinations; Tropic Teal, Rocker Blue and Punky Pink. 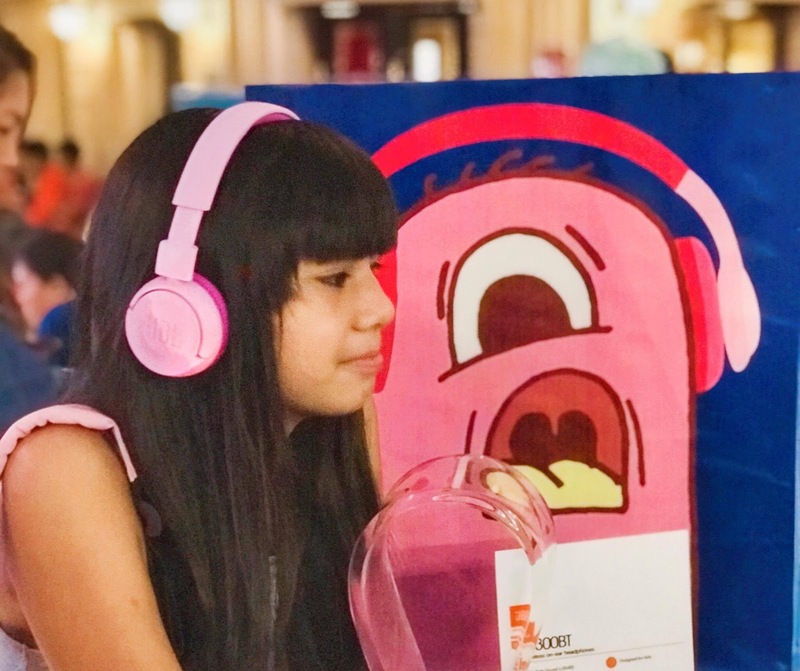 The wireless headphones connect to smartphones, tablets and other devices using Bluetooth technology, enabling kids to have a hands-free experience for hours no matter the activity. JBL® JR300BT are built with kid-friendly buttons for effortless listening and easy controls. One thing I like most is its 12 hours of playback time and fast charging feature. When battery becomes low, the quick charge feature will be able to provide another hour worth of usage for a aquick charging time of ten minutes. 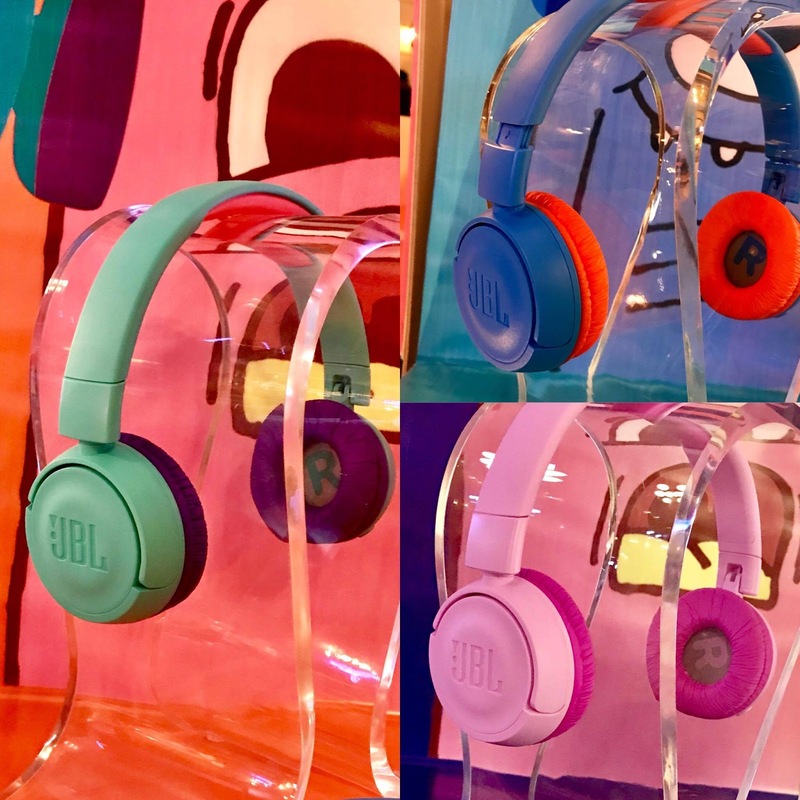 If you think this is something perfect for your kids, the wired version of the headphones retails at Php1,499.00 while the wireless retails at Php2,999.00 which are now available in JBL stores nationwide. But seriously though, to my fellow parents, with its price point and specifications, it's super worth it na. Actually, perfect gift for Christmas already. I have asked Tammy about her detailed thoughts on the JBL JR headphones too. You may visit her review here. 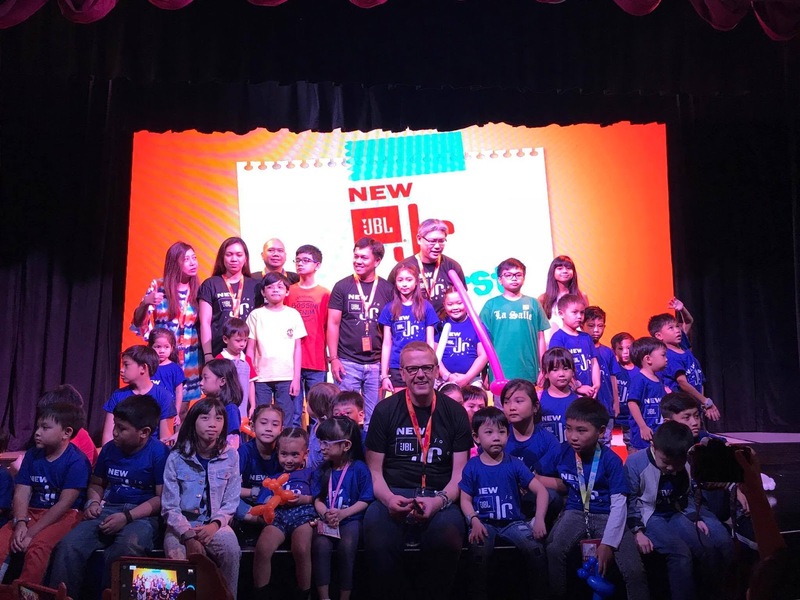 The launch was last October 22 at Kidzania Manila. You can view more photos here.